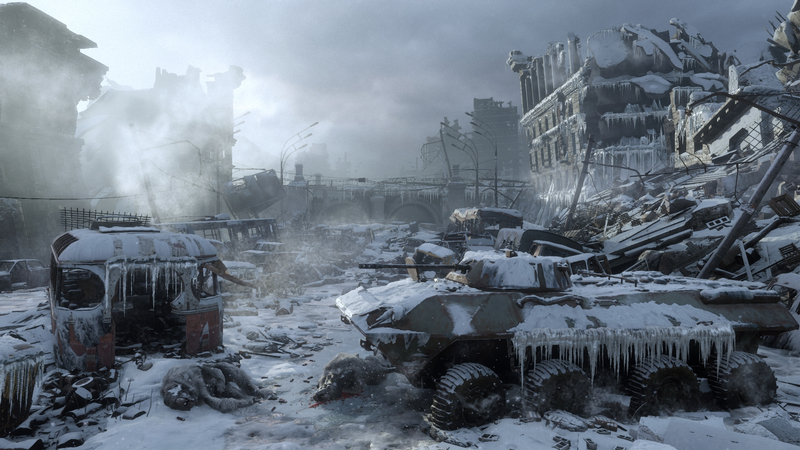 Deep Silver has announced that Metro Exodus will be an Epic Store exclusive. Those who have already preordered on Steam need not worry, however, as those preorders will be honored and the game will be playable there as well. Steam preorders will be ending today: "Later today, sales of Metro Exodus will be discontinued on Steam due to a publisher decision to make the game exclusive to another PC store. "The developer and publisher have assured us that all prior sales of the game on Steam will be fulfilled on Steam and Steam owners will be able to access the game and any future updates or DLC through Steam. "We think the decision to remove the game is unfair to Steam customers, especially after a long pre-sale period. We apologize to Steam customers that were expecting it to be available for sale through the February 15th release date, but we were only recently informed of the decision and given limited time to let everyone know." The Epic Store is reflecting an interesting price change as well. The Steam price is $59.99, while the Epic Store price is $50, perhaps representing the much lower publication "fee" charged by the platform. Currently, Epic uses and 88 / 12 split with developers while Steam is 70 / 30.